Toušek, Laco, Petra Lupták Burzová, Michal Růžička a Ilona Dvořáková (2014): Karlov mezi industriální a postindustriální společností. Plzeň: Západočeská univerzita v Plzni. This book presents the results of our long-term research of Karlov, a workers´ colony in Pilsen demolished at the end of socialism. The aim of this book is to reconsider the value and significance of narratives representing the idealized past of respondents to the study of the perception and conceptualization of spatial and social transformation in the present. We assume that although Karlov does not anymore exist materially, its collective representation offers the actors a specific frame of reference that can be used to understand and critically reflect the present (dis)organization of the built and social environment that could otherwise be incomprehensible for our respondents. In the first chapter we deal with the above mentioned ideas and present our methods, ethical standing and our sources of inspiration ranging from Halbwachs to the socialist school of workers´ ethnographies. 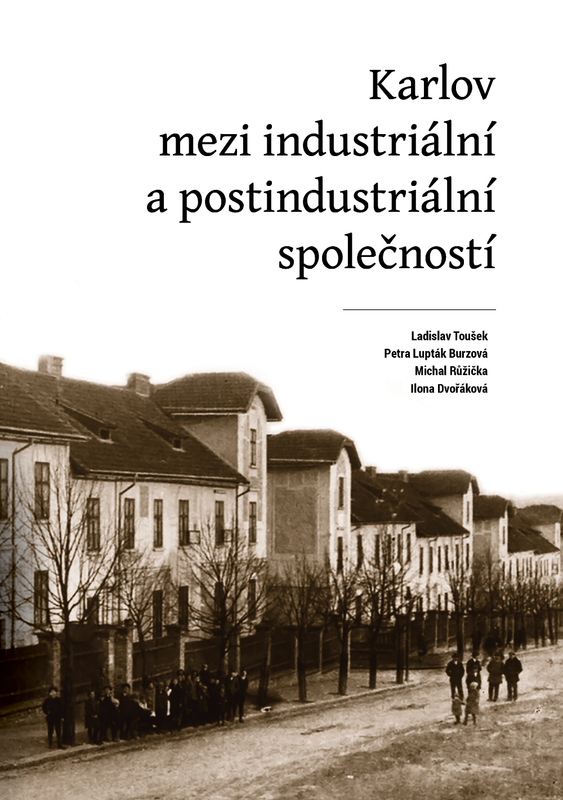 In the second chapter Laco Toušek presents the processes of urbanization and industrialization in Pilsen, business success of the Škoda Works factory and specific strategies of the elites toward the ever present lack of housing for the growing number of workers. 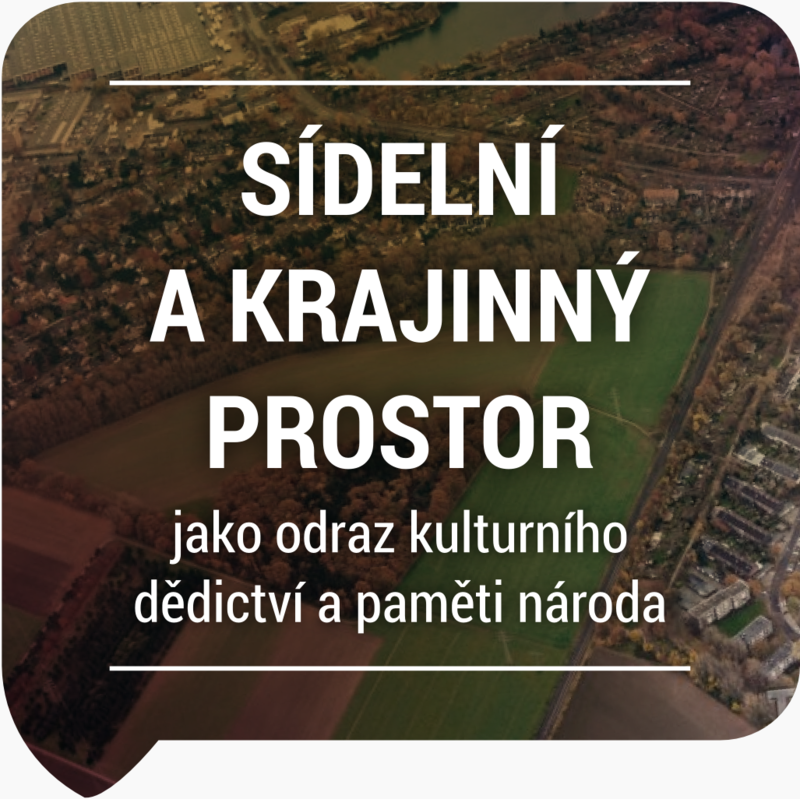 He then describes workers´ colonies in Pilsen and specifies material, demographic and social characteristics of Karlov. The third chapter deals with narrative reconstruction of the Second World War. Although the consequences of bombardments proved fatal for the future of the colony, respondents do not ritualize war rememberingas traumatic, rather they use narratives on war to further reproduce and solidify their collective identity. The next chapter written by Ilona Dvořáková analyses the conflicting representations of housing in Karlov by authorities and respondents in late socialism. These narratives are later contrasted with the present narratives of the former inhabitants. The question of living conditions in Karlov is dealt in the following chapter by Michal Růžička as well. He focuses on the structuring forces of everyday life experience, especially work in the factory and division of labour based on gender. The final chapter by Petra L. Burzová seeks to theorize the foundations of narratives on collective identity among the respondents. The author concentrates on narrative strategy of Karlov former inhabitants – „the will to collective memory“.